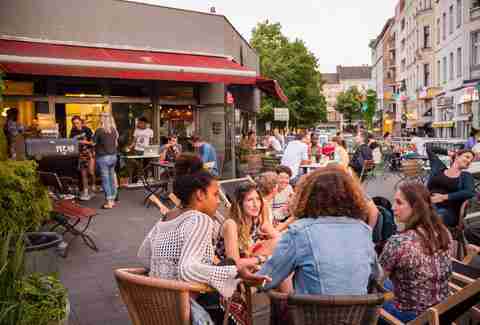 In Berlin, the meaning of life is simple: eat, drink, and be merry. After all, if good beer, techno parties, and full-frontal liberalism are any indication, Germany’s capital is probably the most hedonistic city in the world. And if there's one thing hedonism definitely leads to… it's hunger. So far this year, a slew of new restaurants have opened, peddling everything from mouthwatering ribs, to natural ice cream, to delicious wines. 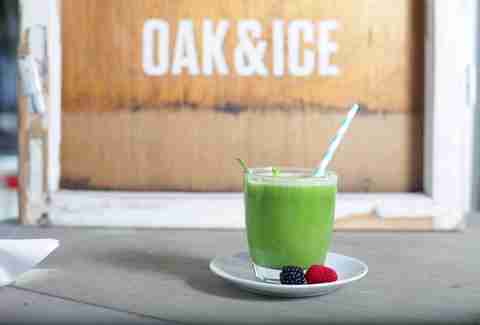 No more excuses... go check out these new bars and restaurants now. All of the restaurants on this list are part of our ongoing quest to find this year's best new restaurants in the world, and we're combing through every opening in every Thrillist city. Get involved on Instagram -- #BestRest2016 -- to let us know your picks and your favorite dishes at each of these new spots. MiAM is boldly taking Berlin street food where it’s never been before, supported by a kitchen that hosts a different pop-up concept every week. In July, look out for Taco Kween (Mexican, obviously) and Khwan (Thai BBQ). Next month, there will also be food trucks parked outside MiAM’s sunny patio on Spreewaldplatz, as well as a rooftop community garden. Berlin is full of Italian spots serving handsome, plentiful plates, but Cecconi’s has raised the bar once again. 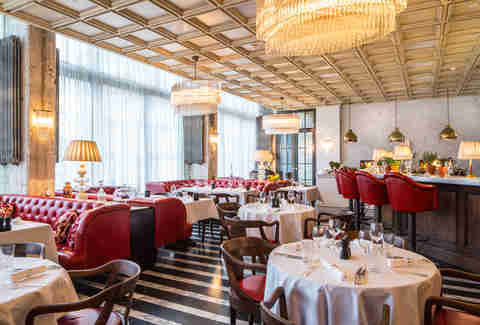 The restaurant, which opened in February, is located on the ground floor of the members-only Soho House (fortunately, this part’s open to the public). Get the Instagram-worthy grilled octopus to start, and finish with the decadent lobster spaghetti. Lode & Stijn, which opened to high expectations in April, is the creation of two Dutch chefs known for doing buzzy pop-ups around town. It’s definitely lived up to the hype, delivering the same eclectic cooking -- although now inside of a beautiful refurbished interior. Book well in advance for the four- or six-course dinner, or also to nibble from a quirky bar menu that includes Dutch bitterballen, panelle (Sicilian fritters), and pavlova cake. 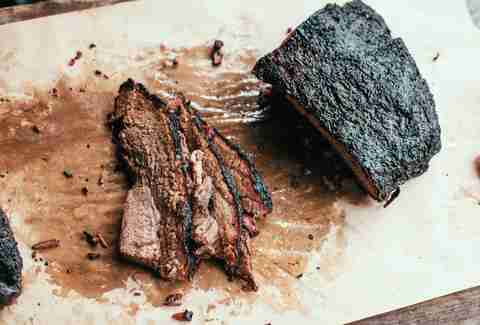 BBQ junkies, rejoice -- you can now gorge yourself on The Pit’s melty-good Texan brisket not just at pop-ups and markets, but five days a week. In case you haven’t heard already, the famous brisket is wagyu imported from the US, and slow-smoked for 18 hours. Just a stone’s throw from Görli Park, the restaurant serves a full meat-filled menu with Stone Brewing beer and a dangerous stock of bourbon. You could say Wild Things is just another dark, rough-and-ready Neukölln bar, but then you’d be forgetting its concept: a menu that consists solely of natural, additive-free vino. Potent flavor, earthy currents, and a considerably less punishing hangover are all the name of the game here. Definitely worth a stop on your next pub crawl across Weserstraße. 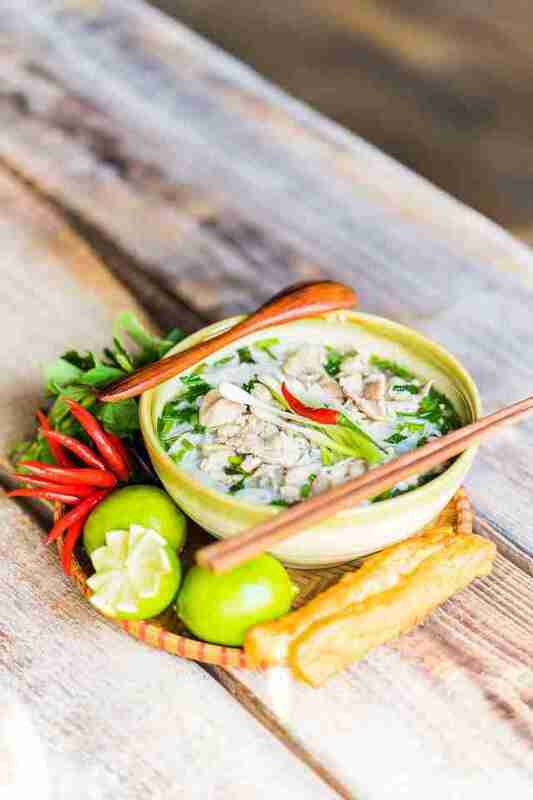 This Vietnamese restaurant breaks the mold in that it offers more than just your typical pho and curries: grilled eel gets wrapped in pandan, and a range of bright salads and other dishes are made according to the owner’s family recipes. A proper cocktail list and a few beer choices (Saigon, Tiger, and German favorites) all help Anjoy make for one relaxing dinner spot. Brammibal’s is the latest food truck to get its own brick-and-mortar shop, right on Maybachufer near the Turkish Market. 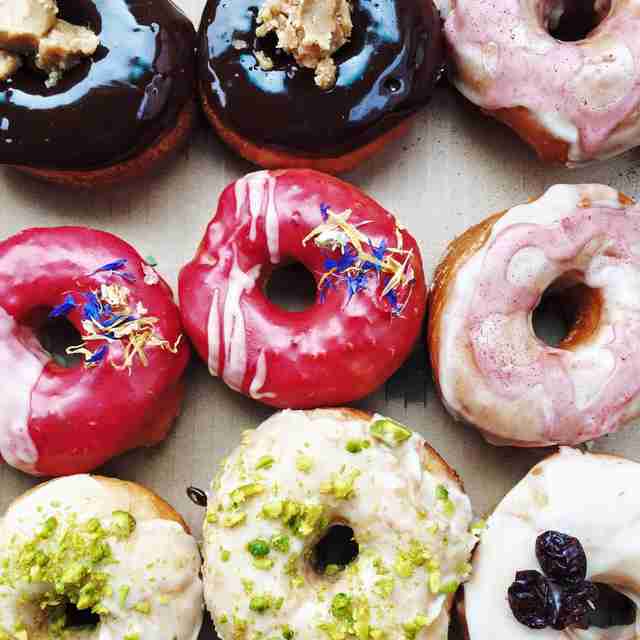 Here you’ll find vegan donuts in playful, artisan flavors like salted caramel, matcha strawberry, and pistachio. Although drier than your regular gluten-packed dough bomb, it's not a bad addition to a scene that’s overflowing with pfannkuchen. This intimate 10-seater restaurant is the most underground Japanese dining you’ll find in Berlin. Eight-course omakase menus start at 7:30pm every night. 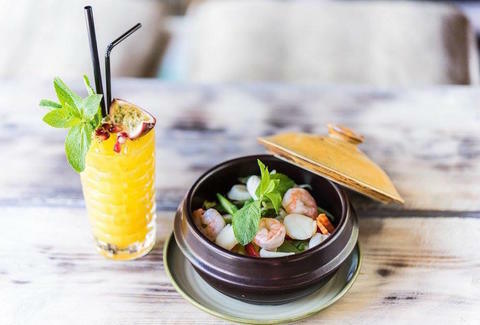 With secretive vibes and upscale touches like handmade wooden bowls and volcanic stone cups, it’s an experience that's worth shelling out for. 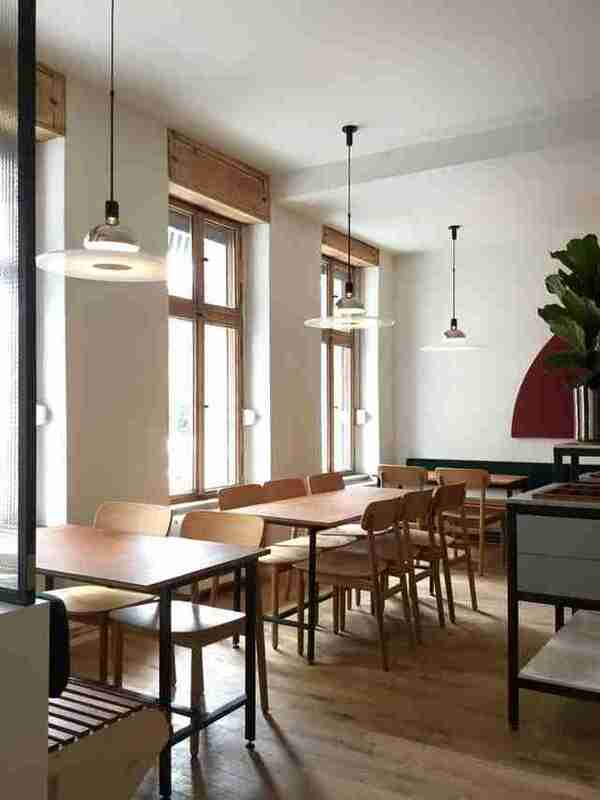 All-natural ice cream, a rustic café, and a family-friendly atmosphere is the recipe behind Oak & Ice, a new addition to Prenzlauer Berg. Close to Eberswalder station, here you’ll find gluten-free ice cream sandwiches, and flavors ranging from traditional to far-out. Pistachio and salted caramel are solid choices, but if you’re feeling adventurous try the foie gras, buckwheat, or gorgonzola. Now that Kanaan has a location in Prenzlauer Berg and Kreuzberg, you have no excuse for sleeping on its Israeli-Palestinian fare. The new location near Südstern is small, but the food is hearty and indulgent, from homemade shakshuka (eggs poached in spicy tomato sauce, aka God’s gift to hangovers) and hummus slathered in olive oil and amba-mango sauce. Barbara Woolsey is a Berlin-based writer who lives to foodgasm. Follow her on Facebook and Twitter.